Overall the college is really good. It is affordable for all sections. It is very easy to locate. College management is good and helpful when needed. Lecturers are really co-operative. Established in the year 2015, Rama Devi Women's University, Bhubaneswar is named after Rama Devi as a tribute to her values and sacrifices that she stood for in her life. A celebrated freedom fighter, Rama Devi Choudhury was a very well-known social reformer. 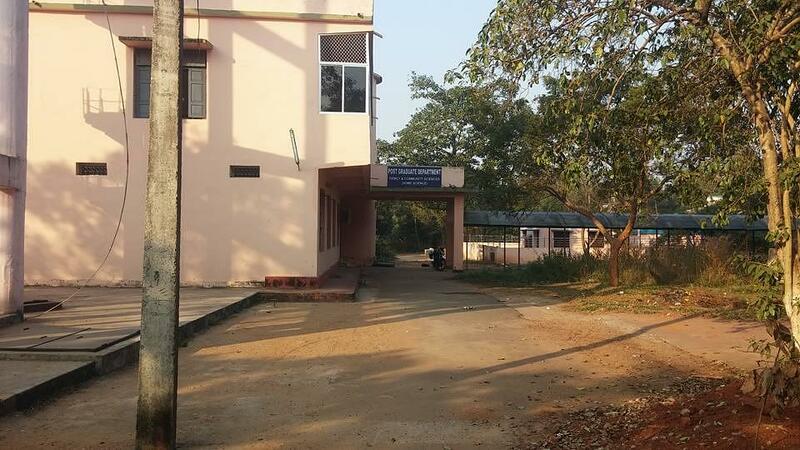 The college is one of the premier women’s institutions of Orissa. 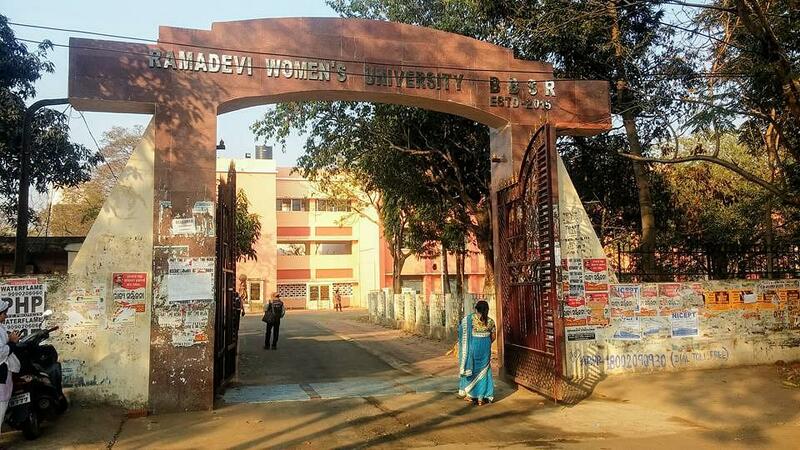 Rama Devi Women’s University started operating as a Government Women’s College since the year 1964 in labor department of a small building of the Government of Orissa. 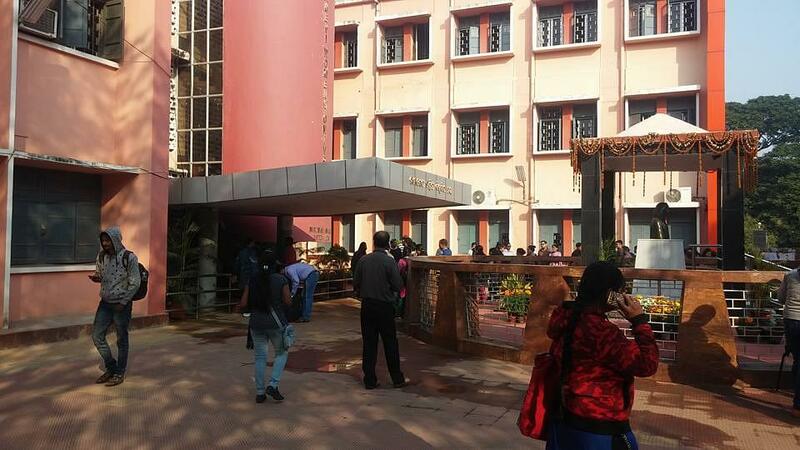 Later, the college got shifted in the year 1966 and then again in the year 1969 to the present campus that spreads across 28 acres. The objective of the college is to awaken the inner self of the students and empower them to participate in socio-economic and political activities equally. The college even helps develop the leadership qualities of the women students. Why to join Rama Devi Women's University, Bhubaneswar, Orissa? 1. Providing latest academic facilities to students: Rama Devi Women’s College offers both graduate and post graduate degree courses for the benefit of the students. Students can opt between Bachelor of Commerce, Bachelor of Science and Bachelor of Arts as degree courses. Among post graduate courses, students can opt between Master of Commerce, Master of Science and Master of Arts. 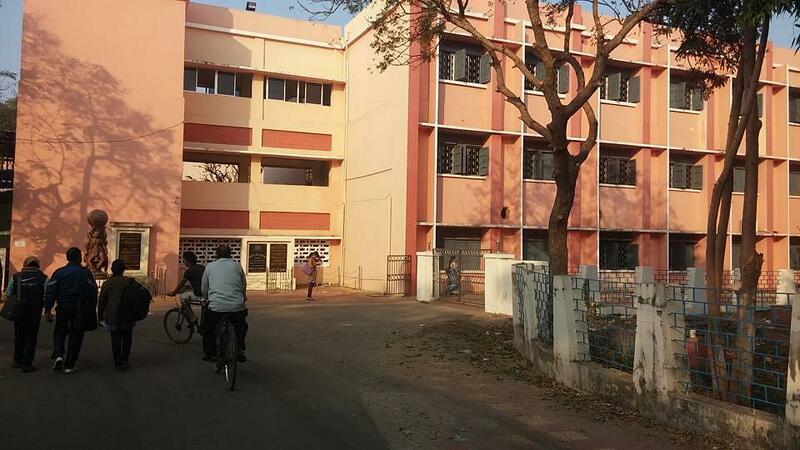 The college offers the facility of library, laboratories, internet connection, canteen, sports and even hostel facility for the convenience of the students. 2. Accessibility to Social Service Guild – With an objective to offer financial support to deserving students who cannot afford the education, the college has formed a social service guild. Every student contributes Rs. 2/- towards the fund, that is controlled by the Principal. 3. Special Activities for the Students – The College organizes activities and camps on a regular basis for overall development of the students. Among them, camping programme, AIDS awareness, campus cleaning drive, tree plantation, Red Cross society, etc.are some of the prominent ones. Students actively participate in such activities, making them successful. I am looking for admission in to MA Odisha,what is the date and other details of entrance test. Hi Sradha, to get relevant information, please contact on 0674-2542644. I am looking for a good college for B.Sc in Bhubaneswar for my sister.Please help! Hi Kherwal, I am giving to you the best B.Sc colleges list which is situated in Bhubaneswar, please check this B.Sc Colleges List.